To abandon travelling altogether, once your life transformed with the advancement of parenthood, is an old wife’s tale today. With a battery of inventions in the area of new-age lifestyle products, intertwining the two concepts of travelling and child-handling have become quite achievable. Today you have apparatuses that are meant to make arduous tasks easier and quickly done for parents. Here is a listicle of some of the mandatory things that you have to consider to invest in before booking your flight ticket. Travelling with a kindergartner to far away lands is not a tall order. Parents all over the world, whether single or dual, are doing it annually. So do not allow any form of incertitude to seep into you. Take inspiration from all these people; you only require to be well-informed and confident to do it. Check out this list of places to travel that are apt for the parent’s club! 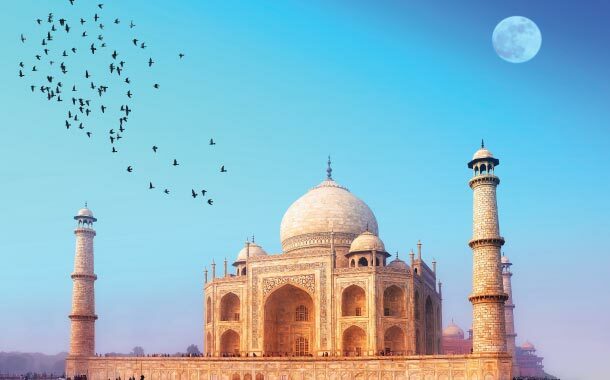 The Taj Mahal located in Agra, is an ideal place to visit. This historical center, during the onset of winters, will be a perfect destination for both your little one to adjust as well as for you to carry and manage the baby all the time. A beach will be one of the most appropriate places to vacation in with a kindergartner. 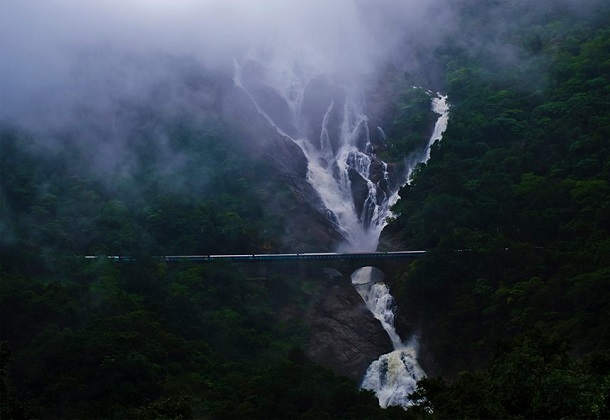 On a plain land with all the amenities of life available around, Goa will be not just relaxing for the two of you but will be equally fun for the child to toddle unsteadily and play around. 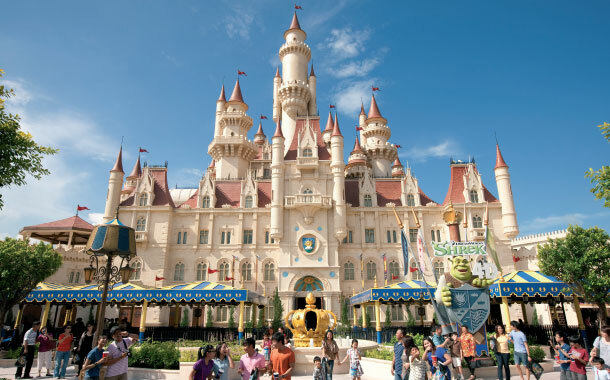 A theme park is the place that is unchallengably closest to a child’s heart. So take your little angel to the Universal Studios Singapore. The 3D shows, street performances and the characters from several animated films tout ensemble, in an environment that is brilliantly coloured, will be easily identifiable for them. They will be astonished and pleased to meet and photograph with these characters. Take a trip with your little ones to the world of forts; it will be memorable. 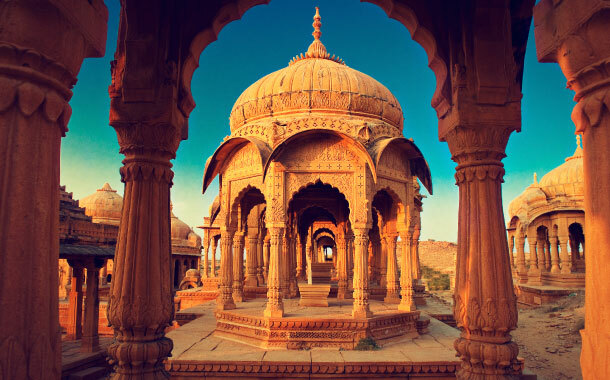 The most opportune period to travel will be the winters and plan your stay in a desert camp. It will induce a sense of mystery in them. 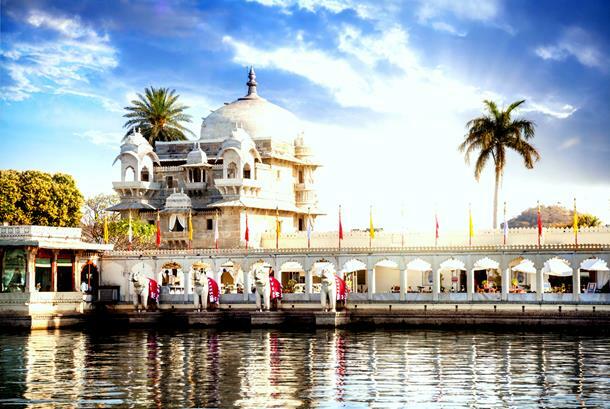 And for you, exploring, Rajasthan including its back of beyond, along with them will be easy. 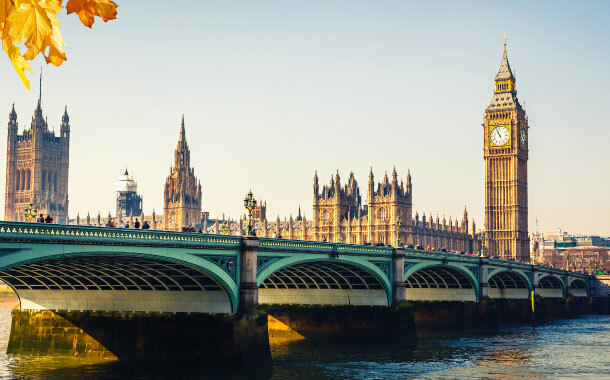 London as your first foreign trip with your little one will fit to a T. Although it will not be a good idea to visit the place in the winter season, the destination is apt indeed. Possibly, the capital aspect of this trip will be exposing your child, at her or his formative years, to other cultures. This in turn will help to shape your child’s personality in years to come. 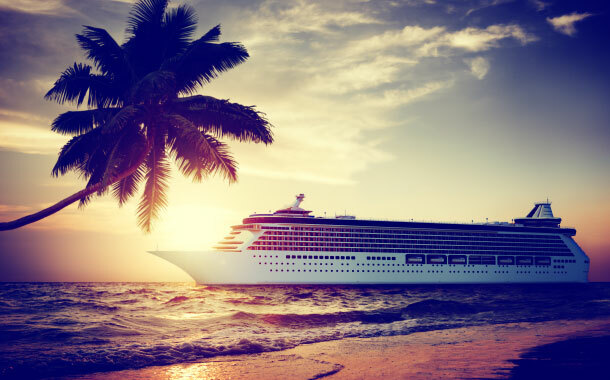 Fun, easy and exotic - days in a cruise is something! You do not have to fret over anything one bit, as from soup to nuts, everything will be just a bell away. In fact, you can encourage your child to play with kids from other families on-board in the cruise ushering the first dose of cosmopolitanism. 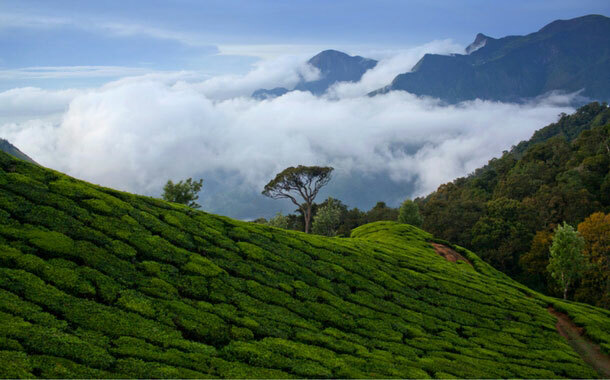 Allow your young ones to let off some steam playing in the straggling tea estates. They will love it! Let them discern the essence of earthy beauty as they will notice the tea plantation workers plucking tea leaves and flinging the clumps back into the baskets strung to their backs. Perhaps they will emulate the action while they play! Shopping for your children is a fun activity, right? So why not take it a few steps further and fly to the Dubai Shopping Festival. Take your tots along and let them pick a few for themselves gaily. Introduce your children to the pristine waters and stunning waves by taking a trip to the Andaman Islands. This is one opportunity that even your child deserves. 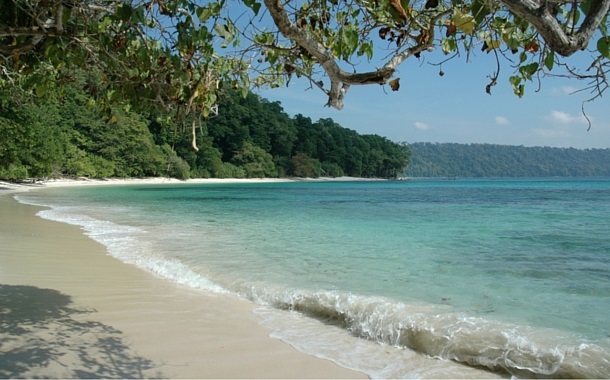 Whisk the little one away from your populated and polluted city to the untarnished corner called Andaman Islands. You can pull this off even during the long weekends. Even though your kid has been to zoos, rides meandering through a national park is not beatable. 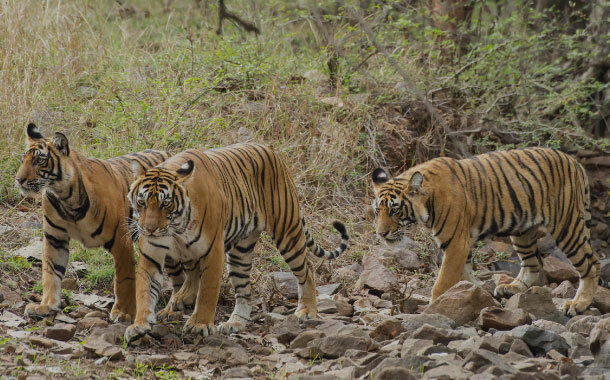 So plan a trip to the beautifully esoteric Sariska National Park to nurture the primeval instincts in children.